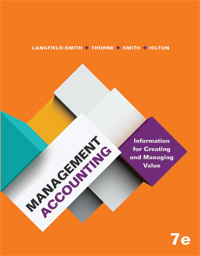 Management Accounting explains the contemporary role of management accounting in business and demonstrates how it creates and enhances value. 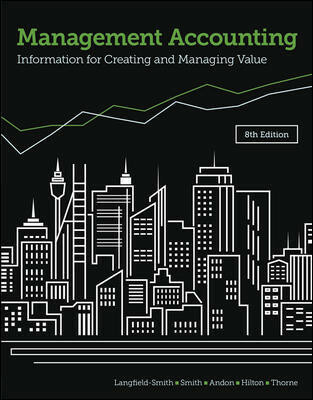 This seventh edition continues to help students build a strong foundation in management accounting by showing how the theory translates into real-world application. Technical accuracy is once again a hallmark of this market-leading and trusted resource.